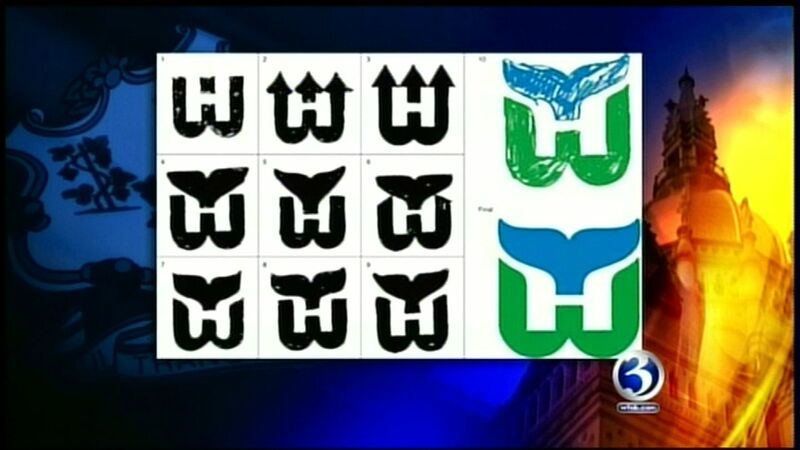 Who doesn’t love the Hartford Whalers logo? We had a fun segment Sunday on Face the State (link to video is below,) one that Hartford Whalers fans and lovers of our state and capital city will find very interesting. The iconic logo of our departed yet beloved team is showing up in the wardrobes of celebrities, athletes, and everyday folks like you and me. It’s reported to be one of the hottest selling teams in NHL fan clothing, even though they skated out of town 17 years ago. Why is it suddenly so popular? 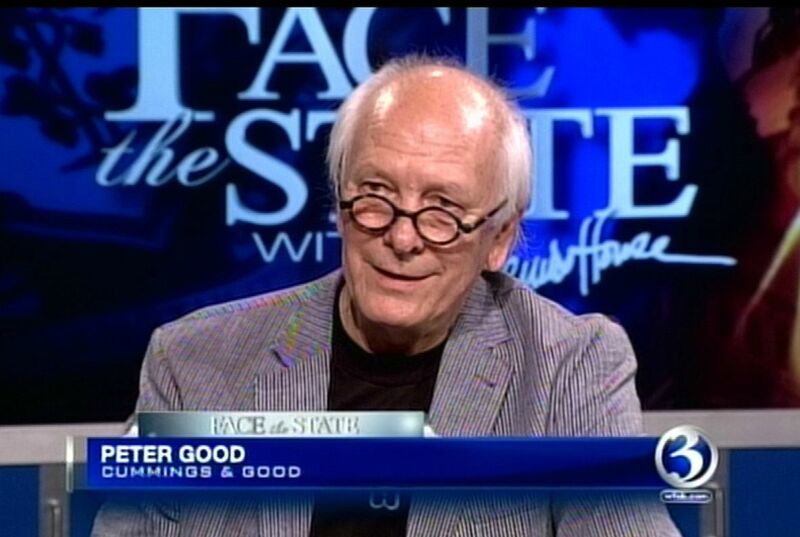 For that question, we brought in Peter Good, an artist who created the logo. 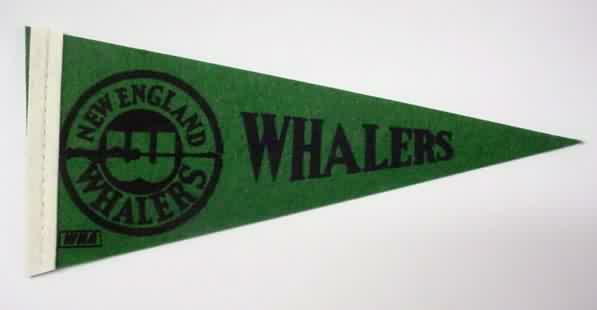 Peter will share with us some of his original sketches after he was hired by the team to replace the old harpoon logo of the New England Whalers. Sporting his own Whalers clothing he will soon be selling, Good told me about the development process as he worked in his studio on a new look for the Connecticut’s only major league team. As the process proceeded, the team fell in love with an idea and told him to advance it. Peter talks about what he was paid and who owns the rights. I also told him I think the Rock Cats should hire Peter if they have have any intention of rebrand the team when it moves to Hartford. My suggestion? Make the colors blue and green.